ONE OF A KIND. 1-OWNER. CLEAN CARFAX. CLEAN TITLE. IMMACULATE CONDITION!! SUPER SUPER Clean Car! 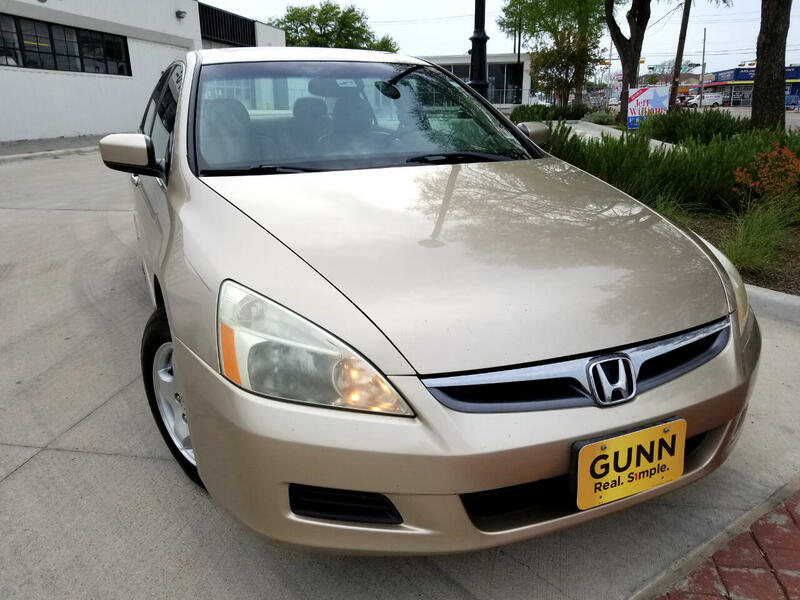 2007 Honda Accord EX-L 3.0L V6 Sedan with Only 93k Miles! Zero Accidents. Non Smoker. Leather Seats in Excellent Condition, Sunroof, Keyless Entry, Alloy Wheels, Cruise Control, Am/Fm Radio, CD Player, Tires in Excellent Condition, No Body Damage or Dents. Drives Very Smooth. Honda Accord's are super reliable and are known to last till 300k. This one hasn't even got to 100k yet. Must See to Appreciate this beauty. Won't Last Long at this Price so Call 682-472-7549 to schedule an appointment ASAP.